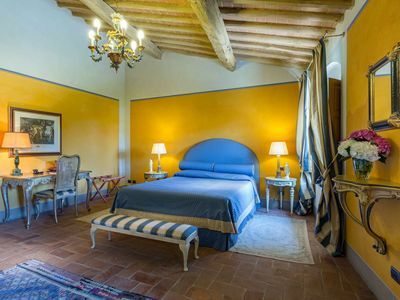 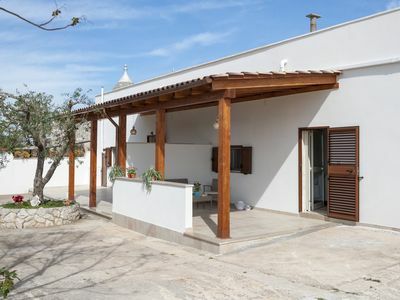 The apartment makes part of a complex consisting of seven units, beautifully restored, located in the countryside between Chiesanuova and Gallipoli. 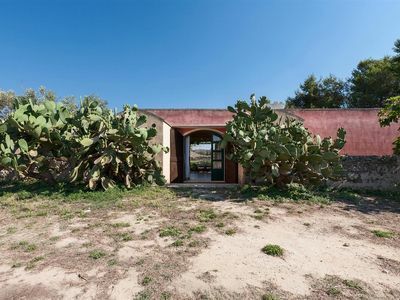 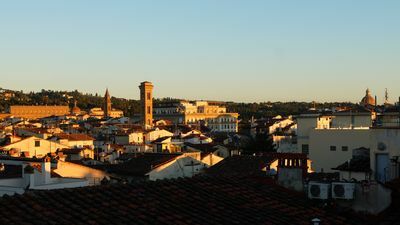 They are named after the small and ancient church that stands on the hill to the inside of the same estate, dedicated to Sant`Agata, the saint from Catania, patron of the city of Gallipoli. 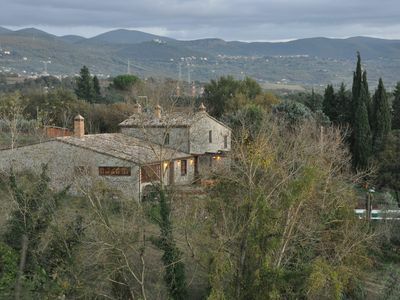 The units of the complex repesent an ideal solution for a relaxing holiday, pleased by the atmosphere, colors and rural charm of the surrounding landscape. 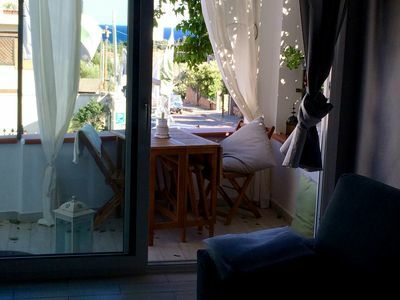 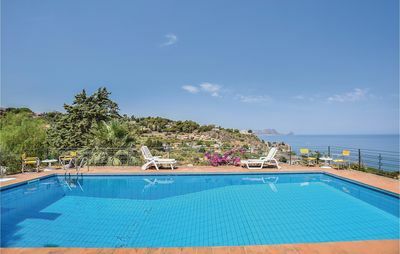 At the same time, they are very close to the beautiful and popular resort of Gallipoli and its beautiful sandy beaches, just a mile and a half from the sandy beaches of Rivabella and 3 miles from the renowned shores of Baia Verde. 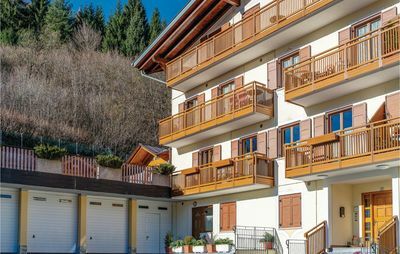 This unit is adjacent to the another one and consists of a living room with a comfortable sommier, a kitchen, two double bedrooms and a bathroom complete with box / shower. 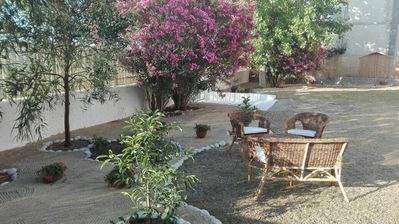 Both the living areas and the bedrooms overlook a very nice internal garden , well-equipped with a porch of relevance. 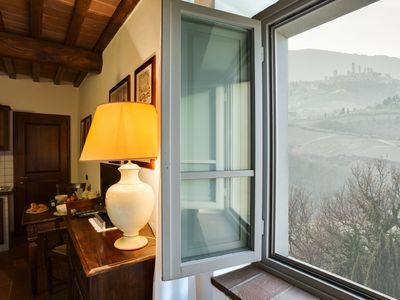 The simple, well finished interiors are characterized by the typical style of farm houses. 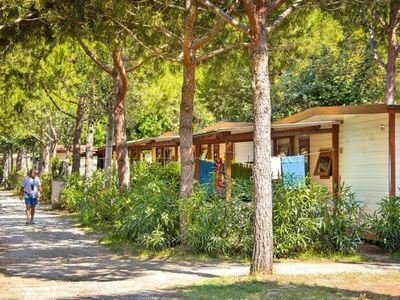 You will find yourself immersed in nature just a few steps from the famous beaches of Gallipoli. 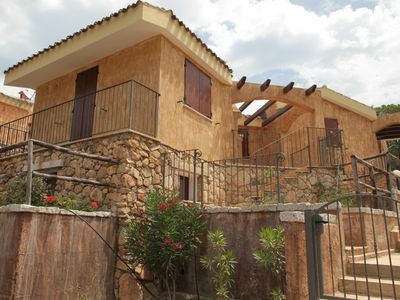 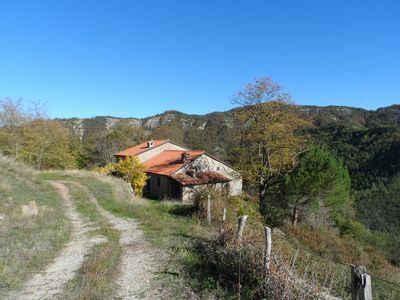 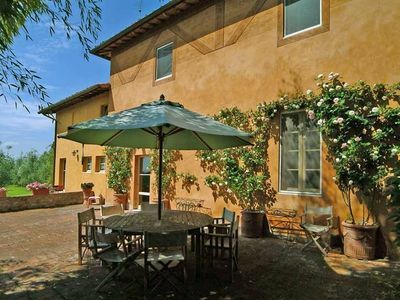 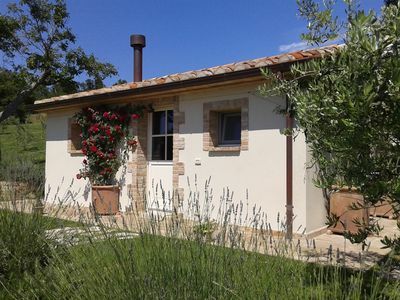 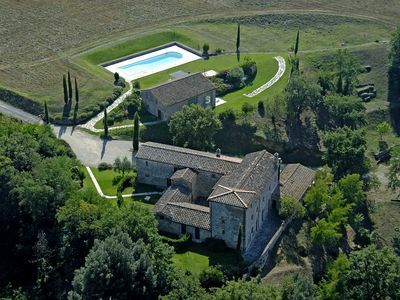 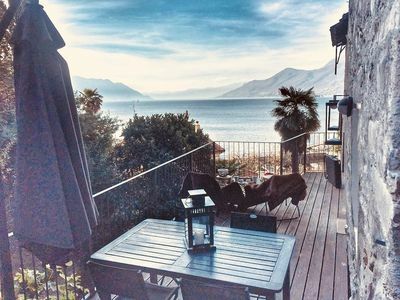 Ca Bella: Ancient stone house in Maccagno where you can enjoy a fantastic view of the lake.